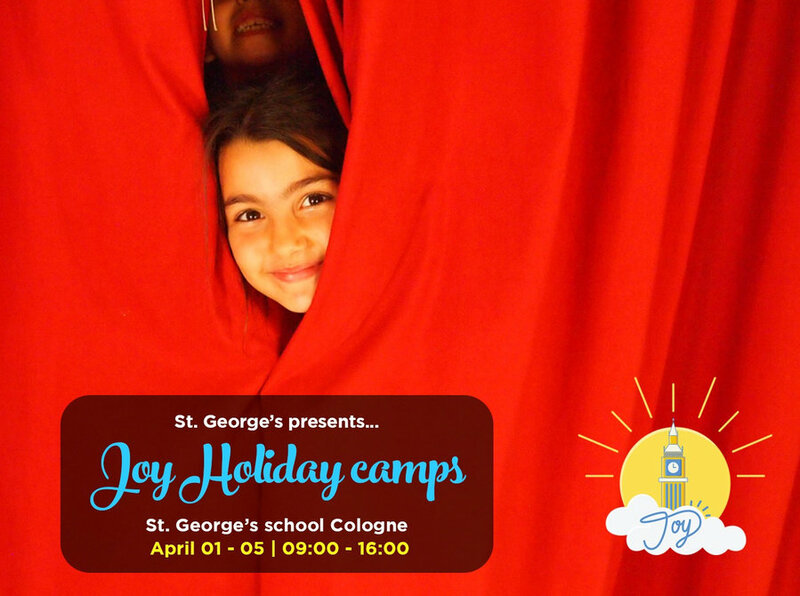 We are a child care company specialising in working with Expat families to bring English speaking holiday camps to cities across Europe. We work with the best international and private school across Europe to ensure your children enjoy and learn during their school holidays. We are on a mission to improve the self-confidence, social skills and performance abilities of children across the world through the power of theatre. 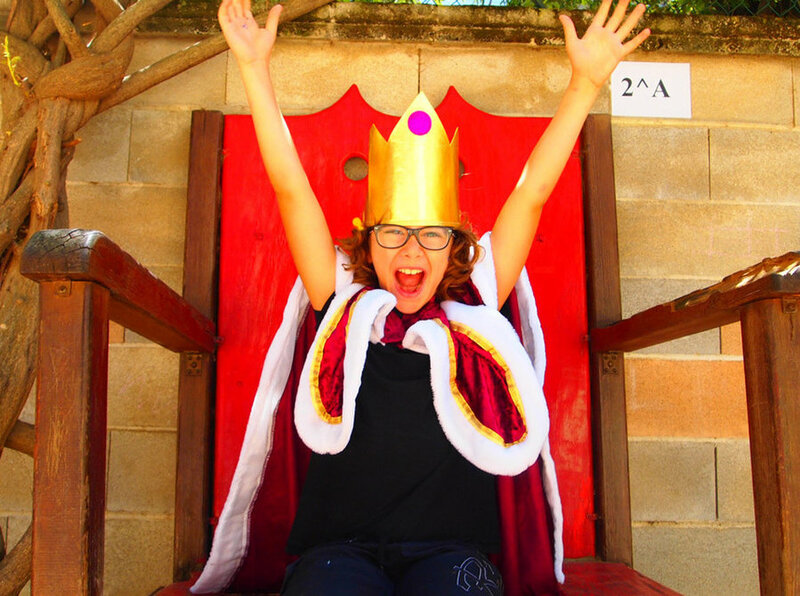 Our English theatre camps are taught by professional actors from the UK and America, in which students learn self-confidence, public speaking and perform in a show to parents. All activities are tailored to suit the children's language skills thanks to over ten years of experience in educational theatre.